We offer a small apartment for sale in the village of Strazhitsa. Buy one-bedroom apartment near the seaside. 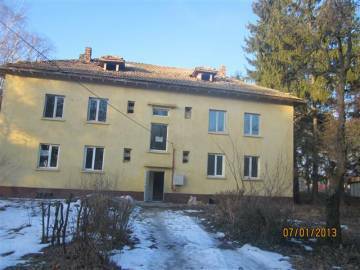 Cheap property for sale in Bulgaria. 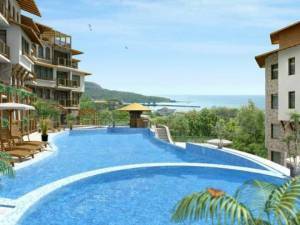 One-bedroom apartment for sale in Strazhitsa, near Balchik. 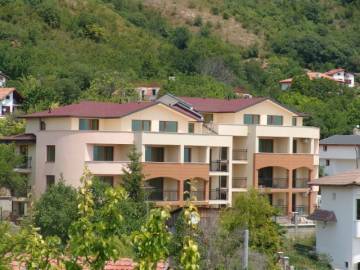 One bedroom apartment for sale, near Balchik. 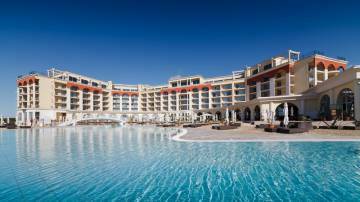 Buy very nice property in "Lighthouse golf and Spa resort", near Balchik. Coastal real estate in Bulgaria. Possibility of night and beach fun, golf, fishing and hunting. 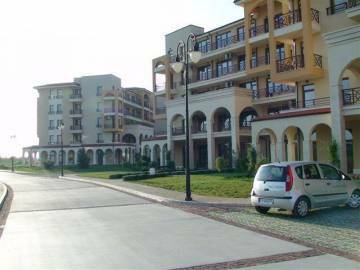 One bedroom apartment for sale in "Lighthouse golf and Spa resort", near Balchik . Buy very nice property near Balchik. Coastal real estate in Bulgaria. Possibility of night and beach fun, golf, fishing and hunting. Coastal real estates in Bulgaria. 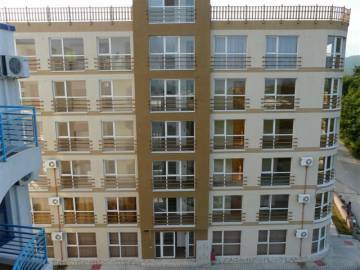 Apartments for sale in Bulgaria, on the coast, in the coastal town of Balchik, Cherno more area. Possibility of night and beach fun, fishing and hunting, golf. 45 km from international airport Varna.